There’s nothing worse than realizing, too late, that you chose a company that can’t be dependable. October 28, 2017 (Washington, DC) – You’ve probably never had to hire a limo rental DC or elsewhere before. That is, if you’re like most people. Most men and women don’t have any prior experience with something like this, so they don’t know what to look for. Party Bus DC may sound like they only focus on party buses, but this company has been family owned and operated for more than 20 years and has one of largest fleets of vehicles. When booking a Party Bus DC, the moment a person realizes they may have made the wrong decision, it’s not too late. A company like Party Bus DC has customer support representatives standing by any time of the day or night to take reservations, answer questions, or even help people make changes to their itinerary. A lot of companies charge for last-minute changes to an itinerary, but this company tries to avoid that. So, what happens when a person realizes they’ve booked the wrong company? They may have booked a party bus in Virginia for an upcoming bachelor or bachelorette party. Suddenly, as the celebration is approaching, they do a little bit more research, try to contact the company to verify a certain number of details, but can’t get a hold of somebody. They begin to understand they may have chosen the wrong company. After all, if a person leaves a message and nobody gets back to them that day or even the next day, what does that say about the company? 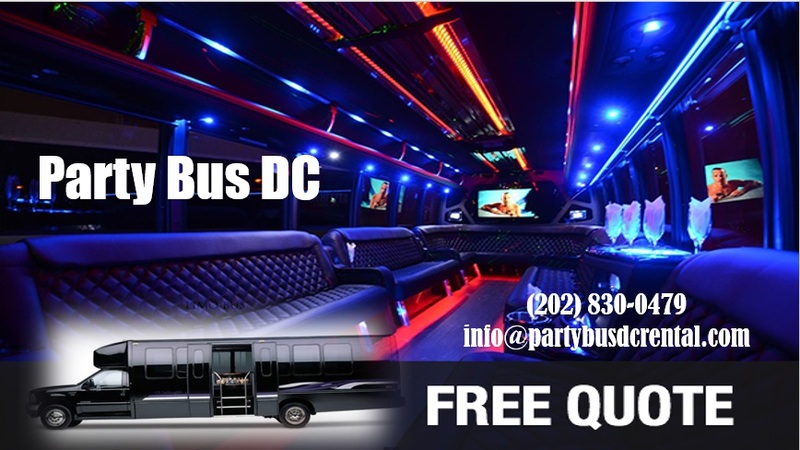 Anyone looking for the best Bethesda Limo Service should call Party Bus DC. Don’t let the name fool you, because even though this company focuses its name on a party bus service, it also provides the best limo service, airport transportation, and tour bus services of any transportation company in the area. They provide complementary bottled water for all bus guests, upon request, have some of the best GPS navigation equipment and safest drivers in the industry, and can handle last-minute reservations for groups of almost any size. 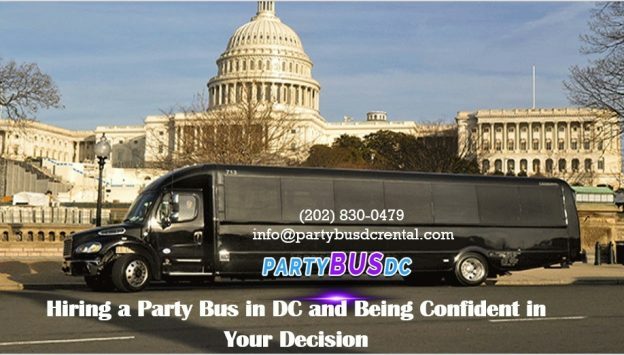 They should contact Party Bus DC 24 hours a day, seven days a week at 202.830.0479. Their website is www.partybusDCrental.com.